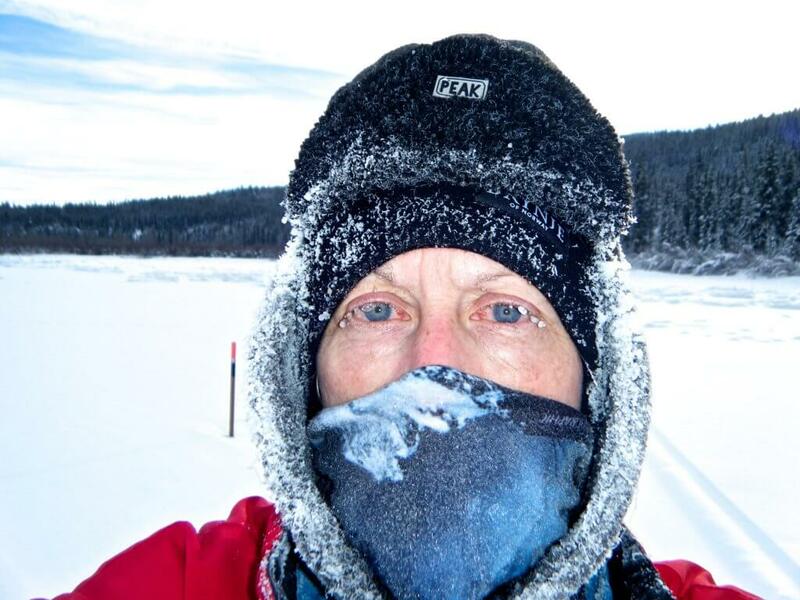 At the end of January I fly out to Canada as Race Chaplain and to take part in the Yukon Arctic Ultra – the “coldest and toughest ultra in the world” according to the race website. 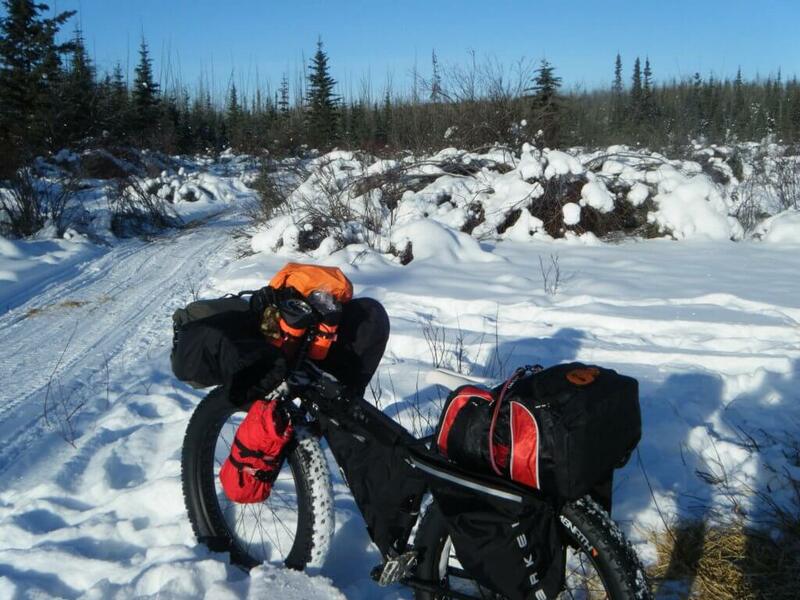 The race (foot, bike or ski) is from Whitehorse to Dawson City, through 430 miles of snow and ice covered Canadian wilderness following the old gold rush trail. Both the race and the chaplaincy are challenging. The race attracts elite endurance athletes from all over the world – and only 40-50% will finish. 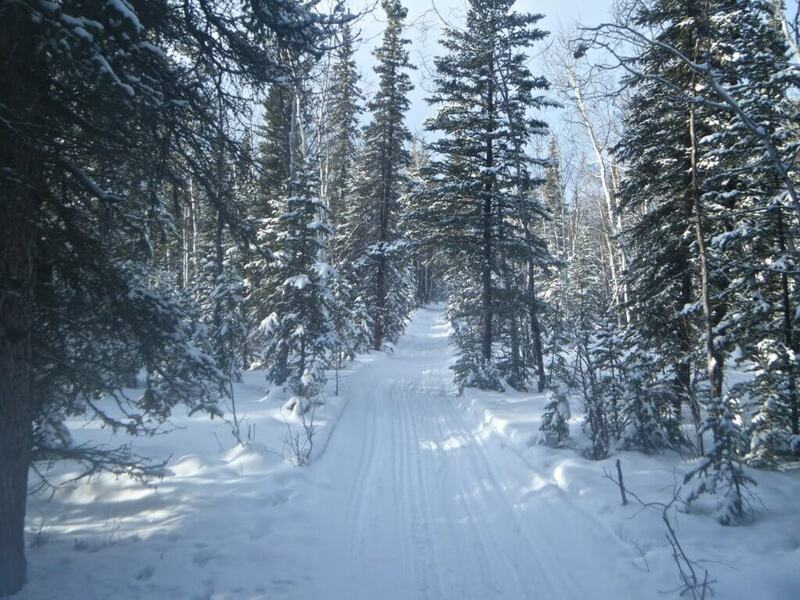 Temperatures out on the trail can drop to -50°. The pre-race prayer meeting attracts people of many nationalities and all faiths or none. Out in the frozen, terrifying beauty of the trail God’s fingerprints and His power can be seen and felt everywhere. It is an immense privilege to be there as chaplain.